He is smitten with his new baby sister. 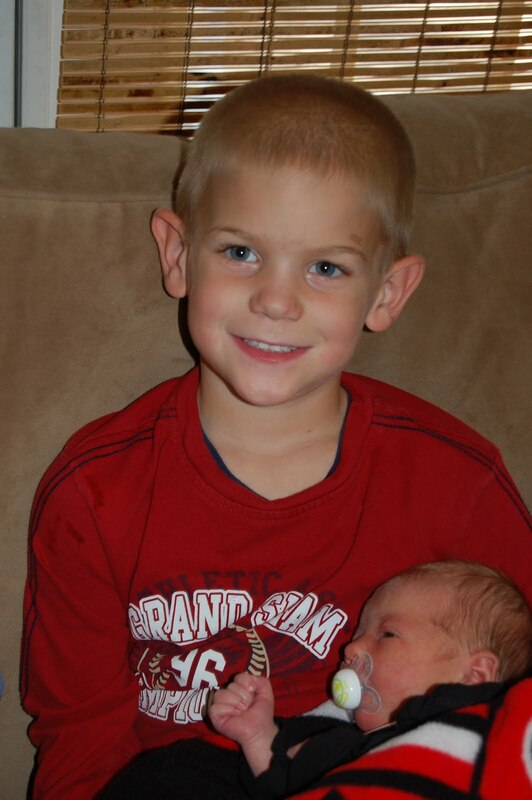 “Can I hold Sadie?” is the most asked question by this older brother. I love it and I love him. He adores his baby sister.